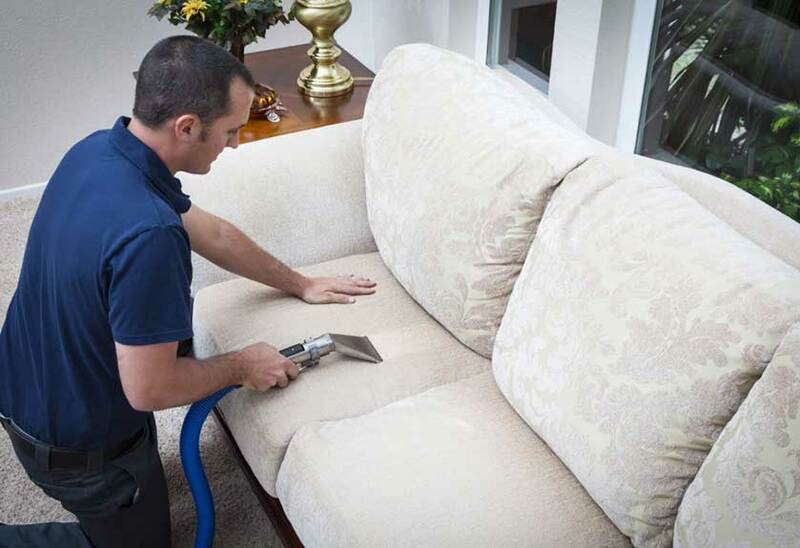 A comfortable Furniture Cleaning you can trust! Why replace your furniture when you can have it look like new? We can restore the color and extend the life of your upholstered furniture using the right and best cleaning process for your fabric. Don't let your furniture loose its beauty again. A frequent deep clean of your upholstery will ensure longer life and be healthier for you and your family. Sparkling Carpets has been rated as the Best Upholstery Cleaners of 2007 by consumers. We promise to provide best possible care for your upholstery. We are best in Bay Area San Francisco for Furniture Cleaning and Upholstery Cleaning.